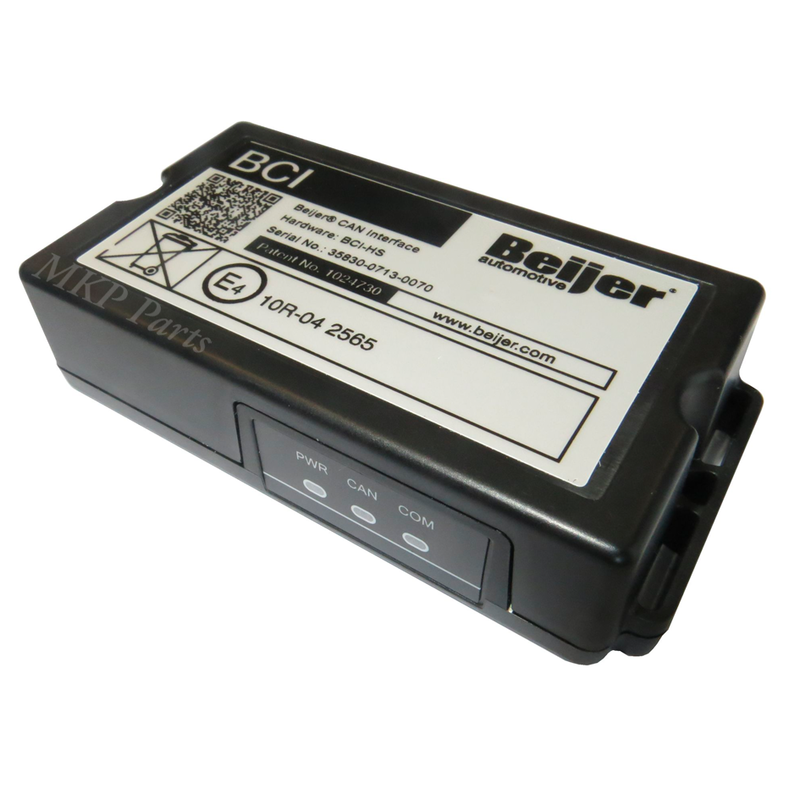 The BCI-6 is a truly universal CAN interface. It supports all European car makes and models with CAN Highspeed and CAN Lowspeed. This means that only one software variant is required per signal configuration and you only ever need to keep one type in stock! Want to know which car makes and models the BCI-6 supports?